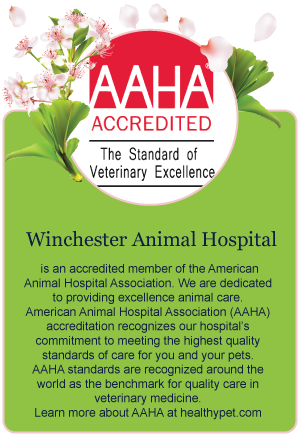 Winchester Animal Hospital has diagnostic in-house laboratory equipment. 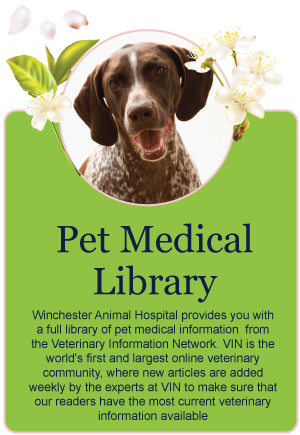 Bloodwork can be performed on site to obtain fast, speedy results for your pet. Our Heska Dri Chem and Hematrue machines help us look at a pet’s Complete Blood Count, as well as a Blood Chemistry to analyze internal organ function. 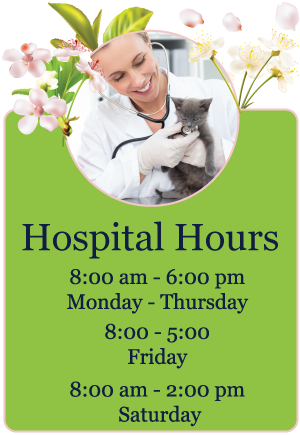 We also offer the Idexx 4Dx Plus SNAP test, which can safely and accurately look for heartworm disease, lyme disease, anaplasma, and Erlichia in about 8 minutes, using only three drops of blood. 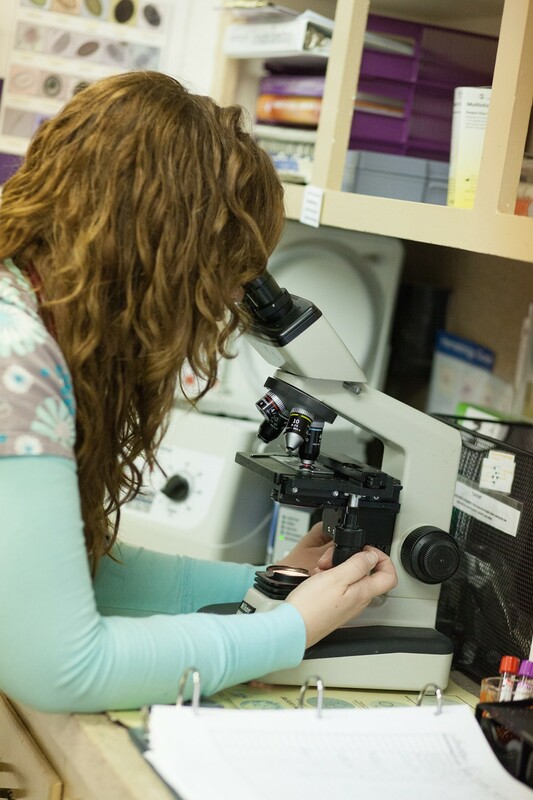 Our microscopic equipment can help us diagnose intestinal parasites, and bacterial and fungal infections.